When looking for the Best Service and Pricing for Limousine, Hummer Limo Rentals, or Luxury Car Services in St Petersburg, contact St Pete Limo Service for your next exciting event. Do you need Limousine Service for a Wedding, Prom night, a Bachelor/ Bachelorette Party, Birthday Party, Wine Tour, City Tour, Cruise Party Transportation, Corporate transportation, an event downtown or just a limousine rental for Airport transportation, then look no further. Our large selection of cars, on time service and professional and courteous drivers will ensure that all of your needs are met. We will handle it with the courtesy and professionalism you deserve. We are here to help with a selection of competitive rental rates to win your business and provide the best service with your Limo Rental. Here at St Petersburg Limousine we will go the extra mile just to be sure our customers are completely satisfied. Our commitment to customer service leaves us constantly searching for new ways to enhance your travel experience. Our vehicles are fully inspected before each departure and they are fully insured and fully equipped with all possible amenities. Our top priority is to provide a safe and luxurious experience for our clients. Pair that with an exquisite fleet of limousines, friendly and professional chauffeurs, and excellent customer satisfaction.. We have a Party!. This is why we are the top limousine company serving St Petersburg and the Tampa Bay Area. We want you to have the opportunity to experience our exclusive Limousine and Party Bus services for yourself. ​Our vehicles are carefully selected and meticulously maintained to provide a safe, luxurious environment. Our customized limousines are beautifully equipped with current technological devices, CD player radios with IPOD connection, wet bar, coach lighting, and fiber optic mood lighting. Your ride will be enjoyable and relaxing. We offer a wide array of services, ranging from Executive Car Services to your Dream Wedding Chariot. More importantly, our team will bend over backwards to ensure we exceed expectations and create a memorable experience. With our attention to detail, business travelers and corporate groups can be confident that St Petersburg Limousine Service will safely handle all travel needs. Contact our experienced customer service representatives at (727) 308-6463 to schedule private, corporate and or group transportation. We offer business clients direct and corporate billing rate options. Our 24 hour reservation specialist will confirm all travel plans via fax and email to make sure all transportation needs are met in a timely manner. Contact us today for your free personalized quote! What Is So Fascinating About Limo Services in St Petersburg?A particular prom limo is a huge method to avoid on prom night. Utilize a limo hire to get the very best prom night of your whole life. Of course for celebrities, you need to have a limo that's really elegant in a very first appearance. The luxurious interior of the limo gives you a possibility to take a little nice photographs. You could have considered a limo before but never have thought about making use of a limo bus. The size of your own party will find out the limo you are required to hire. So be sure your driver is courteous and experienced, and your prom limo hire package includes decorations and also a driver. And since limos are rather popular among prom attendees, most limo hires provide a package only for that occasion, that will probably be your very best bet. If you have chosen an ideal limo service it is possible to ask them about their rates. 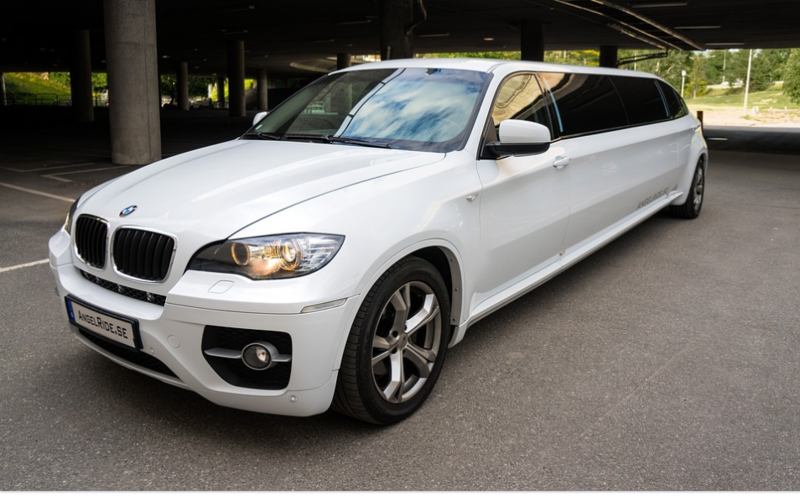 In that case, then you'll ought to make sure you pick the appropriate limousine service for you and also your event. Ask the limousine service to offer you a couple references or testimonials. You just have to see which you're spending wisely on each of the services you're hiring. St Petersburg Limousine service has provided reliable, safe professional limousine rental services to the St Petersburg area since 1995. We started with airport limousine services but our professionally-licensed chauffeurs offered our St Petersburg clients the highest quality limousine service available and we just kept building on that. We strive to reach the highest levels of customer service by catering to your specific needs and making sure your ride with us is memorable, safe, and fun. St Pete Limo Service will go the extra mile to make any Party or Occasion even more special. Our Stretch Limousines, Super Stretch SUV's and Luxurious Party Buses are perfect for Weddings, Bachelor / Bachelorette Parties, Proms, Birthdays, or even those memorable nights out with friends and family. As the premier limousine service in St Petersburg, we offer the most comfortable Airport Taxi Service around. Our team at St Petersburg Limousine Service offers transportation to major airports and private airports throughout Florida. Our chauffeurs can greet you at the airport and drive you and/or your guests to their final destination. When you choose our airport service, you are choosing a reliable and timely drive to your destination. Some local Airports are Albert Whitted Airport, St. Pete–Clearwater International Airport and Tampa International Airport. We also offer worldwide transportation through our affiliates. St Petersburg Limousine will schedule timely transportation to maintain your busy travel schedule. St Pete Limo Service's airport transportation is available for pick-ups and drop-offs at Tampa International Airport and St Pete - Clearwater International Airport. 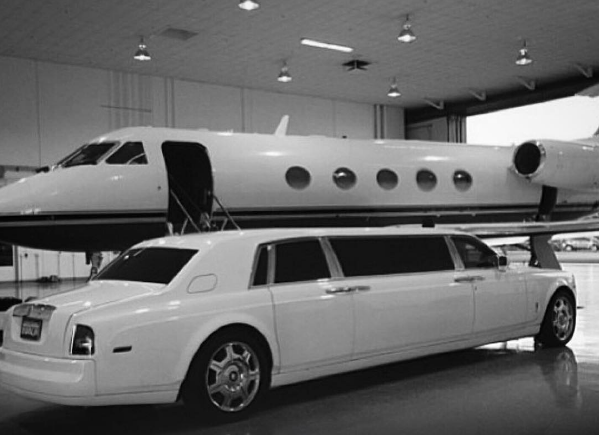 ​The St Petersburg Limousine service provides the finest luxury car services throughout the Tampa area. We have developed a strong presence here with our efficient Airport limousine, Town Car and limousine services. We provide our clients a smooth and reliable transportation anywhere just by giving us a call. St Pete Limo Service offers corporate and executive transportation services to bring you to and from Executive business meetings and corporate events. Our luxurious sedans and town cars are ideal for being on time at the best rate.